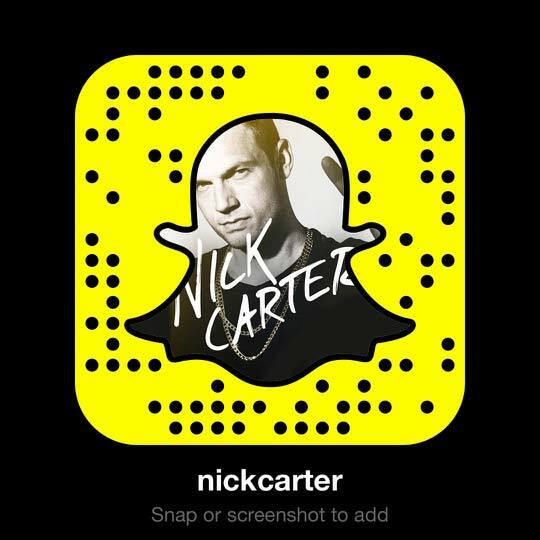 This month, we asked you to tell us about the friendships you've made by being a Nick Carter fan. We loved all the love you had to share for each other (and we're leaving the thread posted so that you can still talk about your wonderful friends). 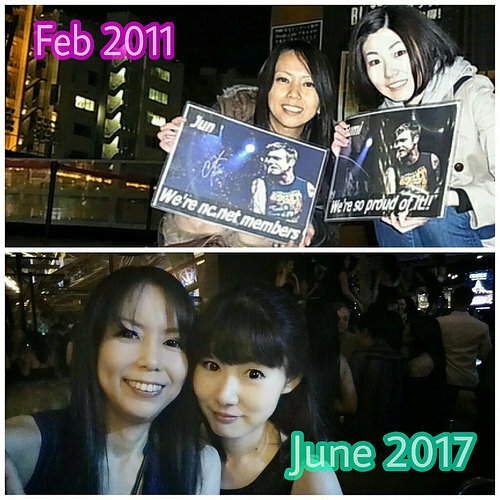 All of them were so great, but this month, we've decided to feature Jun's story about how she and Fumi met in the nickcarter.net FC years ago! "I wanted to share my story about my BSB and Nick buddy, Fumi! We actually met here on nickcarter.net 7 years ago. She sent a mail to me cause Japanese fans weren't many members of here. We became friends quickly by exchanging mail and we planned to go together if Nick come to Japan...and it happened within 1 year. Since the day of ITO promo, we have traveled together as much as we possibly could for BSB and Nick, not only in cities of Japan, but many cities of overseas. I never could do that without her. She is nice and we share the same feelings and sense about many things. It's the reason why we could hook up sooner. Our most unforgettable trip is LA for Dead 7 premiere, having donated 2 years before, planning trip with too short notice, having lunch with Nick and attending the movie premiere...everything would have never happened without her. We really enjoyed every moment and thankful I could be there from the other side of world. Never forget about the day till end of my life. I want to say thank you nickcarter.net - it brought us together. If I hadn't met her here, I would have never traveled to other countries for BSB and Nick. We doesn't have any plans right now but we're looking forward to world tour and another run of Vegas, going everywhere with her!" We hope to see you and Fumi at many other events, Jun! What an epic friendship. Share your story for November here! She had a great day when she saw Nick since she loves Nick! It's so amazing I could share my most thankful thing to nickcarter.net, I found my buddy can share my passion and loving Nick!